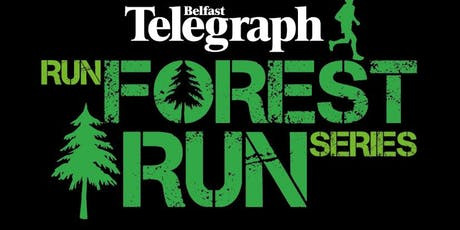 Tollymore 5K/10K is the 5th race in the Belfast Telegraph Run Forest Run Series and a great New Year challenge to work off the festive treats! 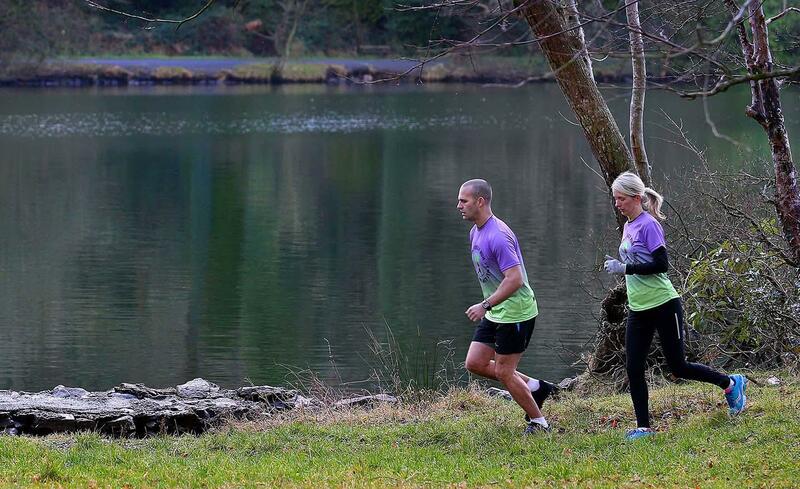 The race route takes in panoramic views of the Mourne Mountains and follows the forest path alongside the Shimna River in a gradual ascent past the Hermitage and through the beautiful forest where scenes from Game of Thrones were filmed. (Only a 40 minute drive from Newry).